SAN JOSE, May. 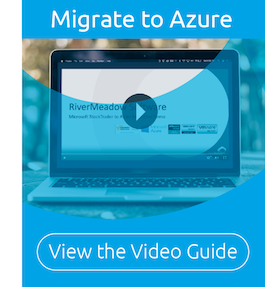 14, 2018 - RiverMeadow Software Inc., a leading provider of automated Application Migration Technology and Services, announces support for Microsoft’s Azure Cloud Computing Platform. 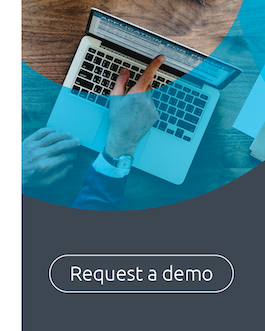 RiverMeadow’s SaaS platform was purpose built for the cloud and allows users to Lift and Evolve their applications as part of their migration journey to the cloud. “Due to a significant increase in demand from customers and partners over the last 12 months and with the support of our partner Microsoft, RiverMeadow decided to prioritize our development efforts to support Azure as a Target Cloud” said Jim Jordan, President and CEO of RiverMeadow. “Our Customers and Partners are having tremendous success using RiverMeadow’s SaaS Platform and were requesting our capability to support their multi cloud strategies. We will be publicly announcing numerous large Azure engagements in the near term” said Jim Jordan. Delivered as a SaaS Platform, the ability to quickly and easily migrate to Microsoft Azure is available to Customers immediately. Migrates between physical, virtual, and any cloud platforms to multiple target cloud platforms. Hardware independent between server and storage hardware. Automatically provisions new virtual machines on cloud targets - no manual configuration required. RiverMeadow is a Software Enabled Services Company that provides a broad range of best in class cloud migration services. RiverMeadow solves the challenge of migrating workloads into and between clouds. We leverage proprietary and non-proprietary automation tools for migrating physical, virtual and cloud-based workloads into and between public, private and hybrid clouds. For more information, visit www.rivermeadow.com or follow the company on Twitter at @RiverMeadow1 and LinkedIn.